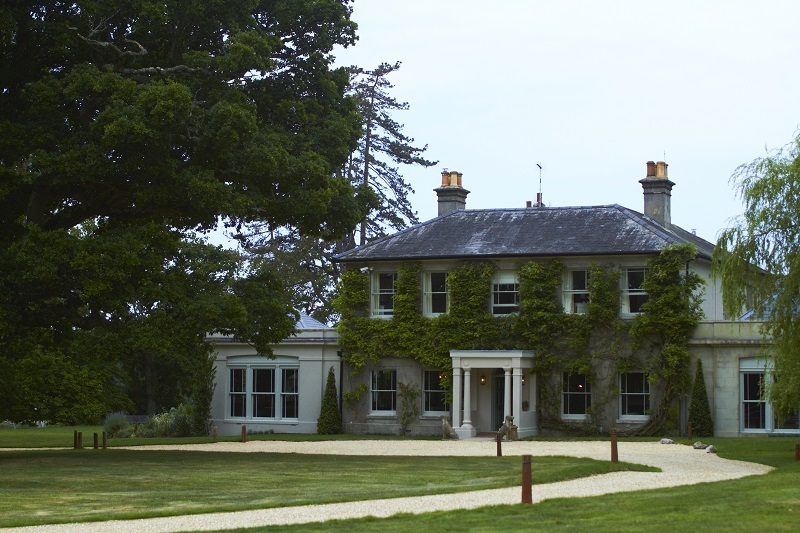 James Golding – The Pig Hotel, Brockenhurst. James Golding is Group Chef Director at THE PIG hotel group. Part of the Lime Wood Group & Home Grown Hotels, the group is a personal collection of fine small luxury lifestyle hotels, restaurants and lodges where the focus is on authenticity and informality of design, food and service. 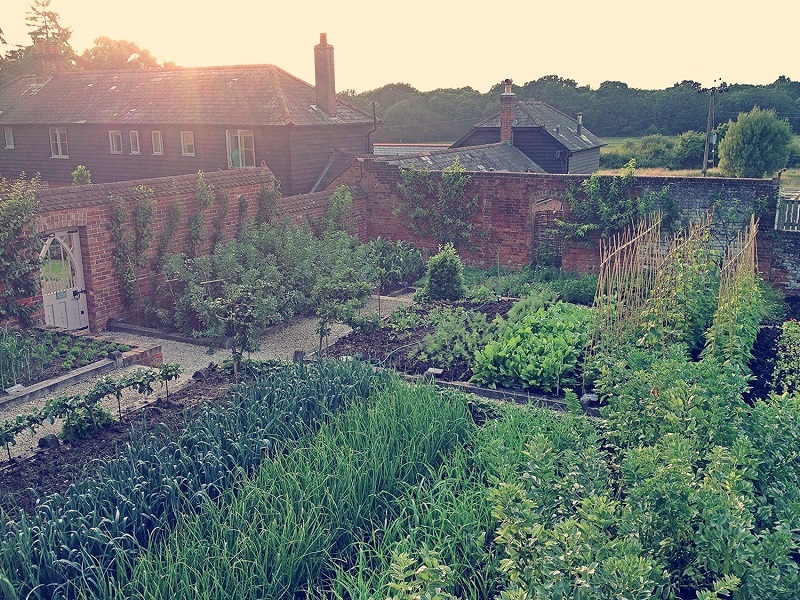 THE PIG is really a restaurant with rooms and kitchen garden. The concept was created in 2011 and has been recognised with many accolades and industry awards. The group is now five – the original THE PIG in Brockenhurst, THE PIG in the wall, THE PIG near Bath, THE PIG on the beach and THE PIG at Combe. How and why did you get into the industry? I got into the industry when I was 16 years old. I wasn’t 100% sure what I wanted to be, but I knew that I enjoyed cooking. My family is quite food-orientated – my mother is Italian and my father always took an active interest in food – it was a large part of our family life. I went to an open evening at the Bournemouth and Poole College but to look at all courses. I wasn’t going to decide that night and was going to keep an open mind, BUT, when I got there, I saw the sign for the Specialised Chef Programme, run by the Royal Academy of Culinary Arts, which is a scholarship in the form of an apprenticeship. If you are picked, you get to go and work in London or at a prestigious hotel in the country for three years – and at the end of it you achieve your Royal Academy qualification. At the time I was ready for something new, to take on a challenge – and for me, moving up to London was quite appealing. (I think it was quite appealing for my mother as well!) I applied to the course, and at the time they were only taking on 12 apprentices from the entire country. In my mind, I thought I would be extremely lucky if I got a place on the course! I met David Boland, the head lecturer at the college, and had to partake in a few challenges and got onto the course! I was apprentice to Anton Edelmann at the Savoy for three and a half years – and never looked back. What do you think sets apart the Pig Group from other restaurants of their calibre? I like where we started from the beginning – working with all the local suppliers, talking to new suppliers at the New Forest Show (this week). Being able to do that in Devon, Bath, all around the south coast is really important to me. Being able to see how much effort these local suppliers put into their produce is really fulfilling. Then I am able to put all those products onto a menu and introduce them to guests. You just don’t get that everywhere! We were one of the very first to have this ‘from plot to plate’ philosophy and have won awards because of it. We now have to think about our next new move! Everything on that menu is sourced or foraged within 25 miles of that hotel. If something is further than 25 miles, then we will create it ourselves or not use it at all. There are always elements that don’t fit into this, black pepper for example – but we have started to use Alexander seeds when in season they can be dried out and have a very distinctive flavour, similar to pepper! Our menus change as and when we need to – either daily, twice or three times a day, depending on what our forager and gardener provide us with that week. The chefs write the menus themselves and print them out, so there is no waiting for many people involved. All our paper menus are re-used as you can see – some are napkin holders! How has Summer been for you and everyone at The Pig? Busy, extremely busy! We have five sites across the South and this year we have been concentrating on our Smoked and Uncut events. We have organised 9 festivals this Summer, some 1 day, some 2 day, all of which have focussed on live music and great food! I know all the hard work that goes into organising the festivals and it’s amazing to see it all come together. We also did a pop up at Wilderness Festival in Oxford this year; we put on a feasting menu with really cool takeout area, champagne bars set in horseboxes, that sort of thing! The Smoked and Uncut Festivals have been massive this year, did you expect them to be so successful, so quickly? It’s one of those things that you can’t predict, plus it’s so weather dependent. We have put a lot of thought into it and now we have quite a following! It means that we can showcase some great signed and unsigned bands as well as cooking fantastic food. The festival is a great platform because we can be fun and creative with the food stalls, cooking in a way that is totally different to the 25 mile menu in the Restaurant, whilst keeping with the philosophy of the Pig. We tend to have a Smoked and Uncut team that travel around, they love the festival feel. 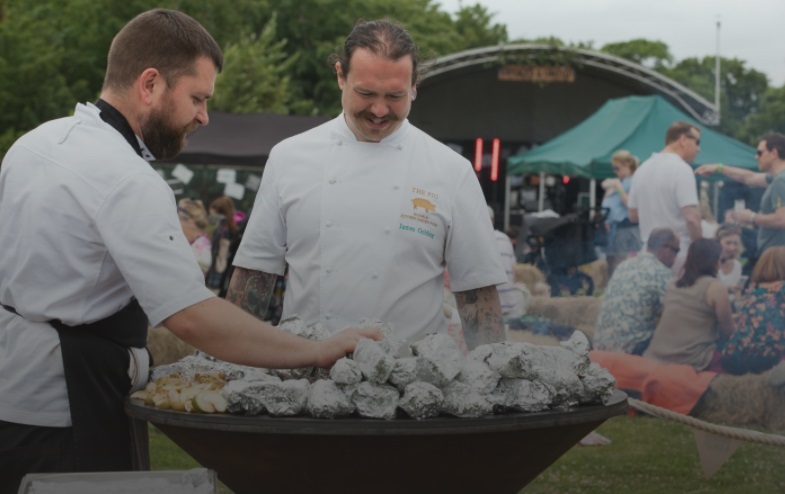 We also teamed up with Mark Hix this year and did the Heavy Metal Meat Feast pop up BBQ, showcasing some of the best meat in the county, cooking on big green eggs and just having a lot of fun really! What have you been most proud of this year? The Pig did the food for the Cateys awards this year, feeding over 1250 guests, nominees and award winners, including all the top chefs of the country. We actually grew all the food at the Pig and transported it up to Grosvenor House for the event. The gardening teams at the four hotels, had been preparing for the awards for twelve months! The feedback was fantastic and we were thrilled to support the event. What do you enjoy most about your chef job? I would definitely say the element of being a big part of the original set up. The concept and philosophy is a big part of it, and the opportunity for a chef to sit down with a few industry professionals who are the top of their game and ask: “How can we make this different?” – and decide on the walled garden, the animal husbandry – being able to put everything I liked at the time into a hotel, and make five of them…that’s why I love my chef job. I’m able to teach other people. My head chefs at the hotel were all once my sous chefs at the original Pig. They’ve all grown with me. What would be your advice for anyone wanting a career in the hospitality industry? My first advice would be to speak to somebody who is in the industry and loves their job! If you’re looking to do a college course, always look into taking part in an apprenticeship – It makes all the difference between ‘working’ in college all that time and actually learning on the job. It enables that person who has a passion for cooking to see and experience real ingredients, real menus and real customers. If you have that passion, keep doing what you’re doing. If you enjoy cooking, enjoy that lifestyle and get a taste for it early on and be confident in your decision, then you’ll never look back. Want to work alongside industry leaders like James Golding and The Pig Hotel Group?